If you are tired of shooting bubbles in games where bubbles come down gradually without any purpose? 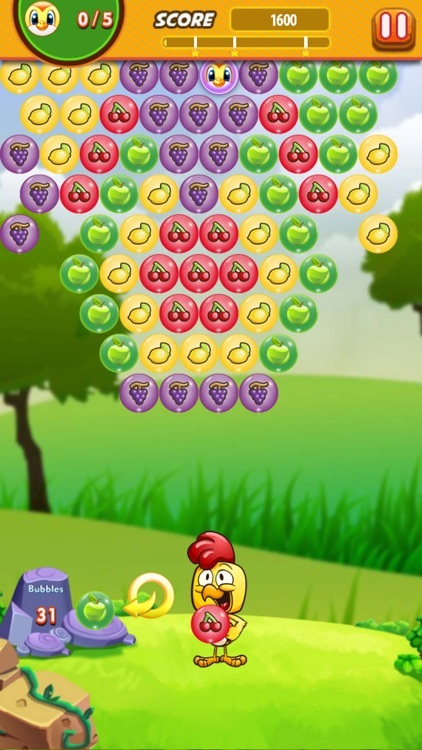 The game offers the same classic bubble shooting fun with different bubble shooter missions and puzzle levels. 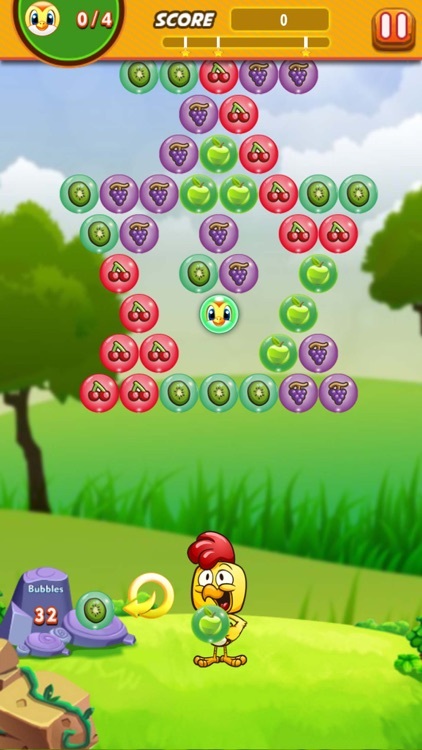 In Farm Bubble Shooter Trouble You will be helping a cute little chicken brat who is having trouble in helping cute little adorable birds escape from the bubbles. Play as a chicken who love its farm but some thing happened to the farm crops and now all the crops are trapped inside bubbles . Besides the farm's crops some birds also got trapped in the bubbles. 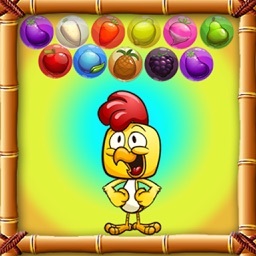 Now its up to the chicken brat to pop all bubbles to get all the fruits and vegetables back and also rescue the innocent cute adorable birds to become hero of the farm. 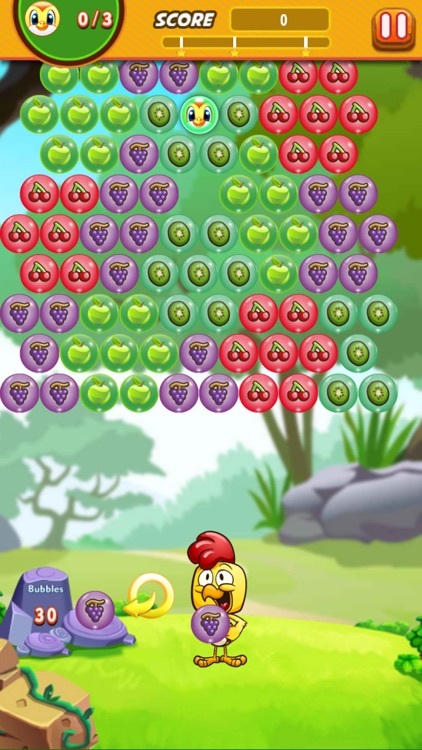 Pop as much bubbles as you like and continue your farm adventure to get the farm back and save the birds. 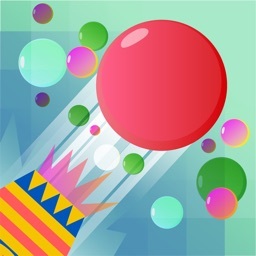 See how far can you go in this bubble shooter. 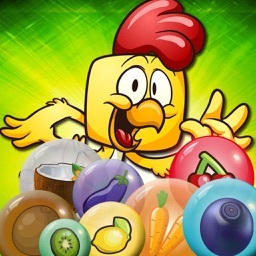 Rescue all the birds and become a farm hero. 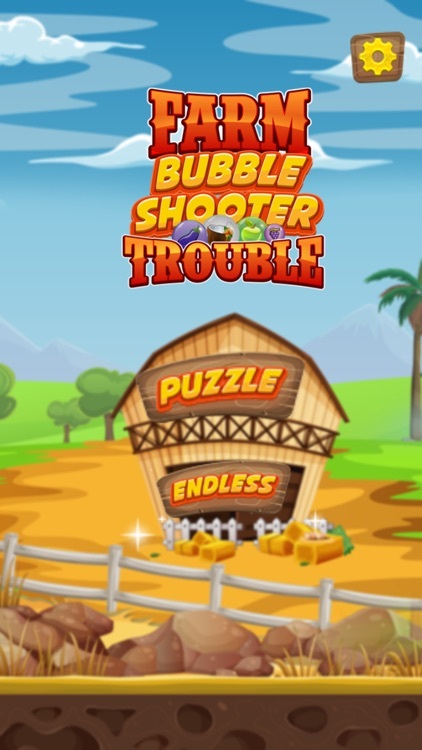 Shoot bubbles,Burst, Pop and Clear all the bubbles to win levels. Try to shoot bubble at right places to pop the bubbles and safely rescue the birds. Get three stars on every level to complete challenges and make high score. 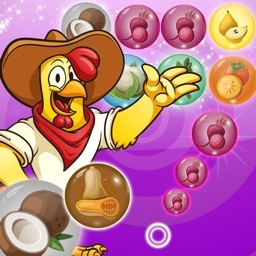 Plan all your moves , make right combinations, aim precisely and shoot bubble to pop and burst same colored bubble items. 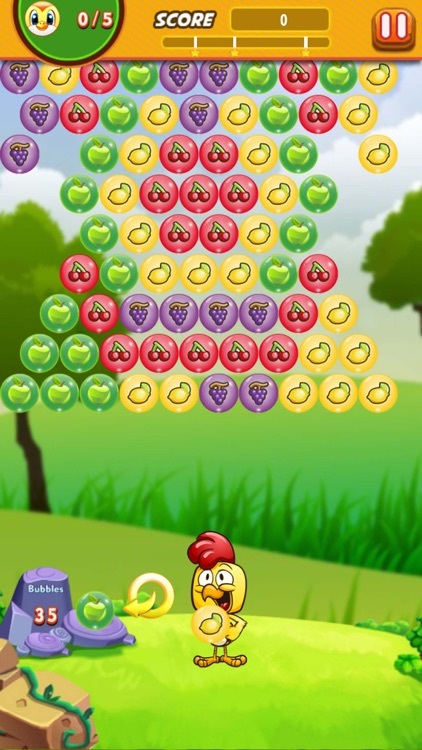 With this many levels of bubble puzzle you will never get bored easily. Shoot, burst,pop and blast as many bubbles as you can. Easy to play ,easy to master but hard to get stars. 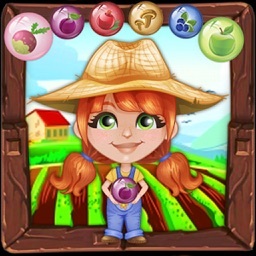 Farm Bubble Shooter Trouble is an addictive brain teaser puzzle game. You should shoot bubbles carefully because you have limited bubble in your hand. If you don't like the current bubble, you can change or swap the bubble with the next bubble. Use power-ups like color ball and bomb to pop bubbles. Enchanting graphics, beautiful and vivid bubbles. Two modes Puzzle mode and Endless mode. Free & easy to play, challenging to master! Experience all emotions like Joy, Fear, Anger, Disgust and Sadness During Game-play. 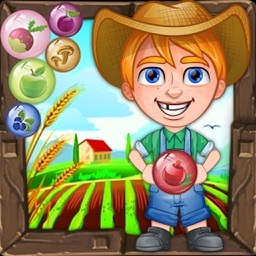 Download Farm Bubble Shooter Trouble! Beat all the levels! Have fun! Help the birds and be the hero of this amazing game.